Europe’s rich tradition of orchestral music has produced countless legendary composers, many inspired by the countries around them, so join the orchestra for an astounding evening of music from around our continent. Mozart’s energetic Overture to The Marriage of Figaro gives a foretaste of the farcical fun of the opera it introduces, and provides a sparkling curtain-raiser for this concert. Then follows Rossini’s explosive Overture to The Italian Girl in Algiers and Mendelssohn’s heart-swelling Italian Symphony; a charming expression of how Italy made him feel. At the age of eighteen, Ben Goldscheider reached the Final of the 2016 BBC Young Musician Competition, where he performed at London's Barbican Hall with the BBC Symphony Orchestra. 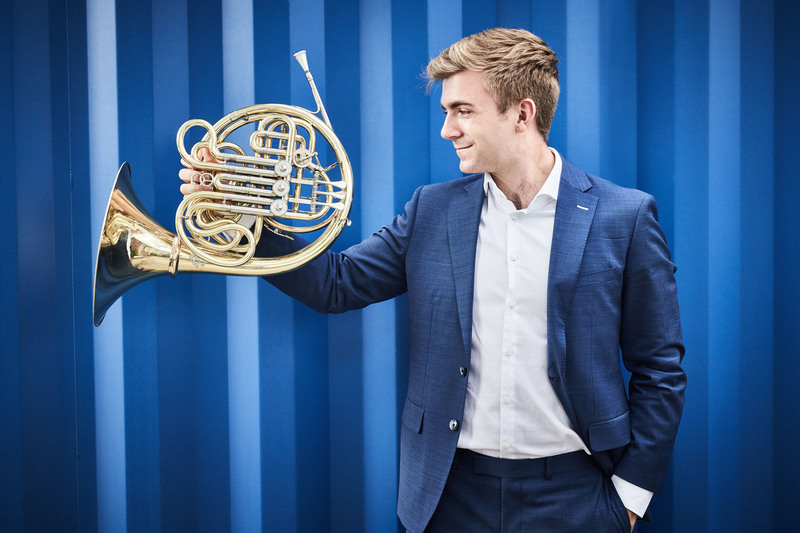 Since then, he has performed at venues including the Berlin Philharmonie, Lucerne Culture and Congress Centre and London's Royal Albert Hall, where he made his BBC Proms Debut in 2018. He has also appeared as soloist with the Lucerne Symphony Orchestra, Aurora Orchestra and City of London Sinfonia. In 2018, Ben released his debut album with Willowhayne Records to critical acclaim, and was selected as BBC Music Magazine’s “Rising Star” and Gramophone Magazine’s “One to Watch”. Goldscheider...produced a lordly swooning tone in a sinuous work of immense difficulty. Save 15% when you book three concerts or save 20% when you book all four concerts! Best seats in the house are reserved for season ticket bookers.